Is being Overweight a Life Sentence? Reality TV shows in which contestants lose enormous quantities of weight seem to suggest otherwise? In what can only be described as results vindicating those who are unable to lose weight, the release today in the Obesity Journal – 1st May 2016 – of the tests performed on those contestants seems to confirm the dismal performance of diets. 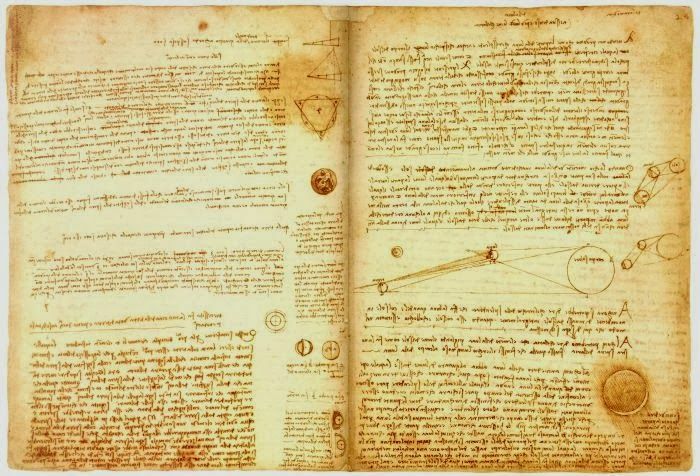 In an article entitled The Science of Fat, Gina Kolata presents those findings. As a scientist at a research centre and avid fan of the TV Reality Show “The Biggest Loser” Kevin Hall was fascinated with understanding what would happen to these contestants over the next six years after they had lost huge amounts of weight through intensive dieting and exercising. From personal and anecdotal experience, for the average person weight cannot be shed permanently. In spite of one’s best endeavours – willpower, dieting and exercise – at some stage – usually months later – an insidious process commences: Weight gain. This occurs in spite of the calorie intake being below pre-dieting levels. Then there is the small matter of hunger pangs. After enduring months of such urges, they are now unbearable. Binge eating occurs. This is a prelude to self-incriminations for lacking willpower. This sequence of events will be all too familiar to many not least because they have failed just as miserably in their own weight loss endeavours as I have. As Kevin Hall was to uncover was that in ALL cases, the body’s retaliation response had overwhelmed all the contestants. In the wake of their dieting, the contestants’ bodies had all adopted an effective fight-back response in order to elevate the weight back to its previous level. 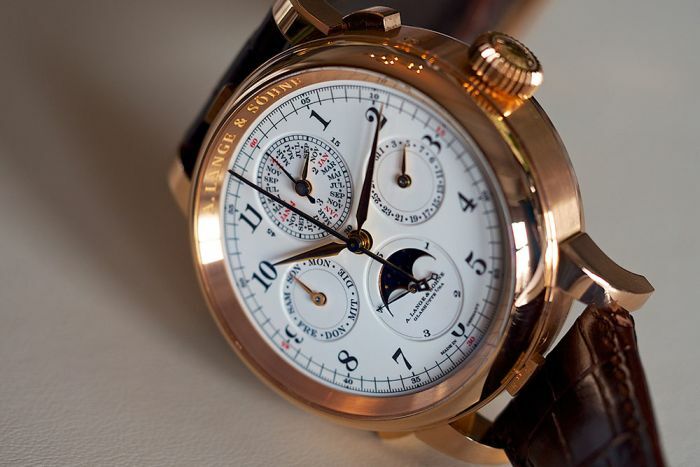 The most expensive watch in the world is the A. Lange Sohne Grand Complication. This immensely complicated (876 hand wrought parts, 7 complications and 14 functions) and precise watch can only be made by one man in the whole world, and it takes him a whole year just to make one! 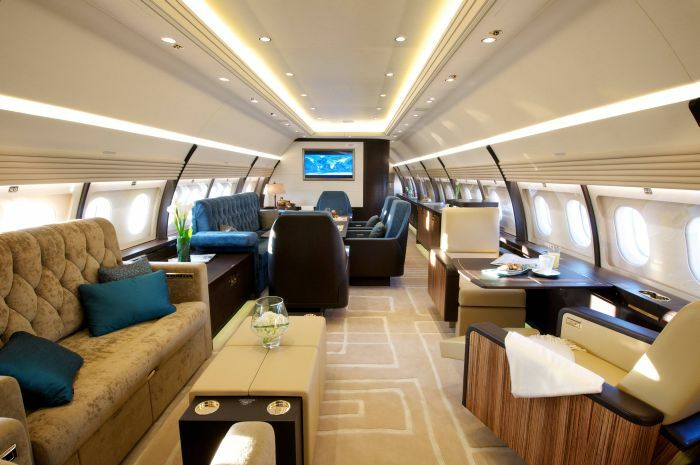 It can be yours, with some patience and $2.5 million dollars. At the very least their metabolism dropped at least 10% below that of a person of similar weight. The implication was that in their quest to maintain their weight EVEN AFTER SIX YEARS they had to consume at least 10% fewer calories than a person of equivalent weight. As Kolata states: What shocked the researchers was what happened next: As the years went by and the numbers on the scale climbed, the contestants’ metabolisms did not recover. They became even slower, and the pounds kept piling on. It was as if their bodies were intensifying their effort to pull the contestants back to their original weight. 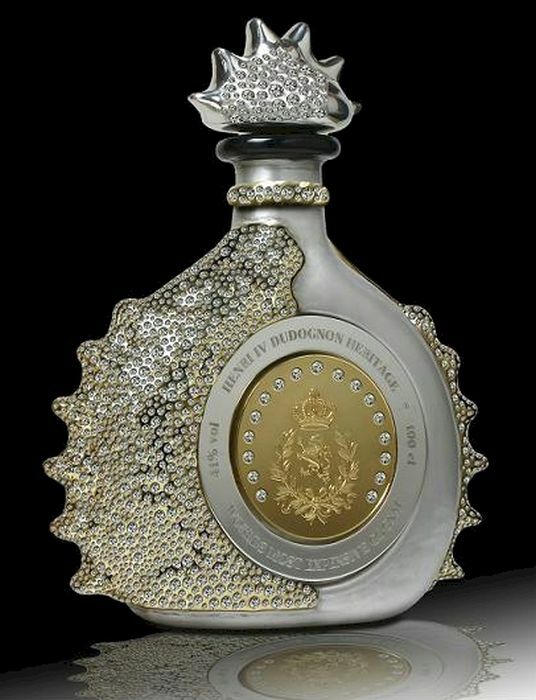 The most expensive Cognac in the world is called Henry IV Dudognon Heritage Cognac Grande Champagne (say that 3 times fast!) 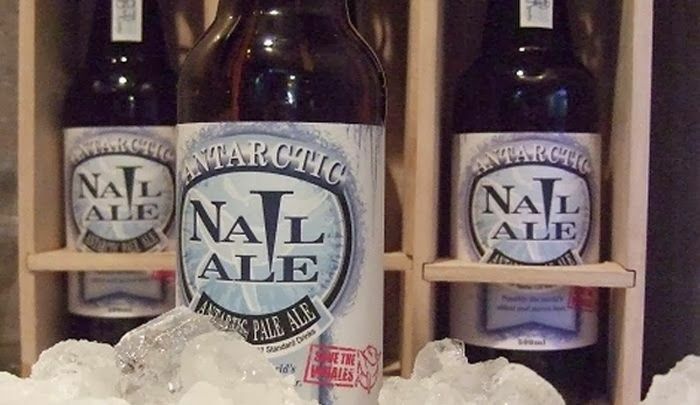 and a bottle costs no less than $2 million. That would be about $20,000 per sip. A Basic Biological Reality was uncovered. With all contestants, calorie intake had to be reduced permanently below the required as their metabolism would NEVER stop attempting to increase one’s weight. 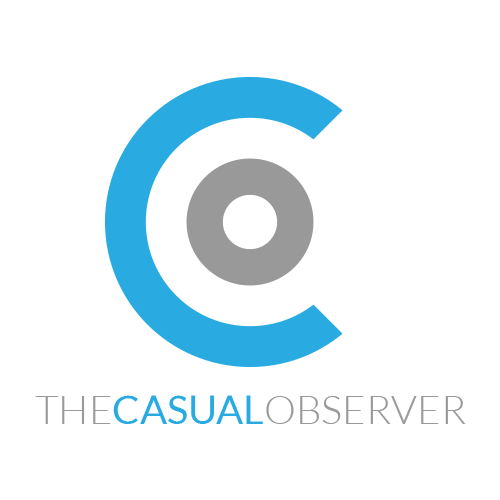 Its favoured response was just to decline to the point where the person could consume virtually no calories before weight increase would cease. Simply put: the greatest the weight loss the lower the body would set the metabolism FOREVER. To make matters worse, their leptin levels also remained suppressed thereby inducing constant and severe hunger pangs. 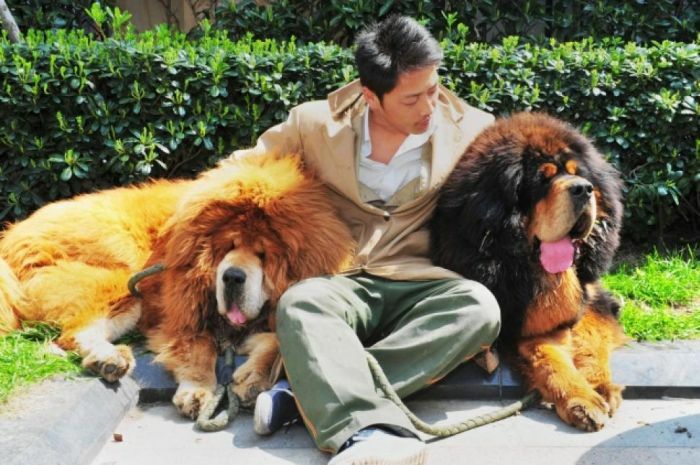 The most expensive dog in the world is the beautiful, rare and huge Tibetan Mastiff puppy (dog on the right). This gorgeous hound is worth $2 million dollars. 13 of the 14 contestants had regained weight in the six years after the contest. More depressing is that 4 are now heavier than prior to the contest. This weight gain is understandable given the fact that almost all showed significant reductions in their metabolic rate thereby precluding them from remaining thin. The understanding arising from this research should eventually lead to new therapies that treat obesity as a chronic disease and can help keep weight under control for life. 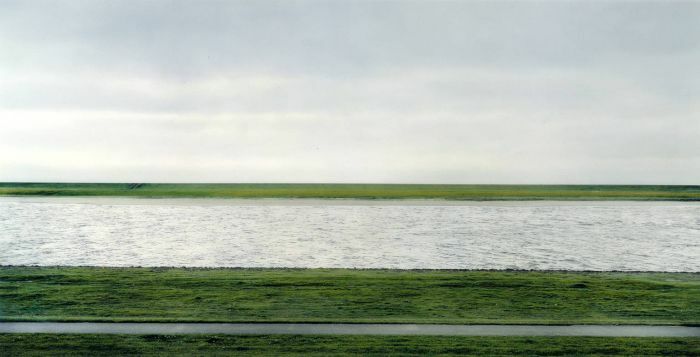 The most expensive photograph ever sold was this deceptively plain photo of the Rhein II, made by German artist Andreas Gursky and sold for 4.3 million. Without further scientific advances on the physiology of dieting, the quest for weight reduction has been proved to be wholly futile. Stop blaming one’s lack of willpower. Instead blame one’s metabolism. 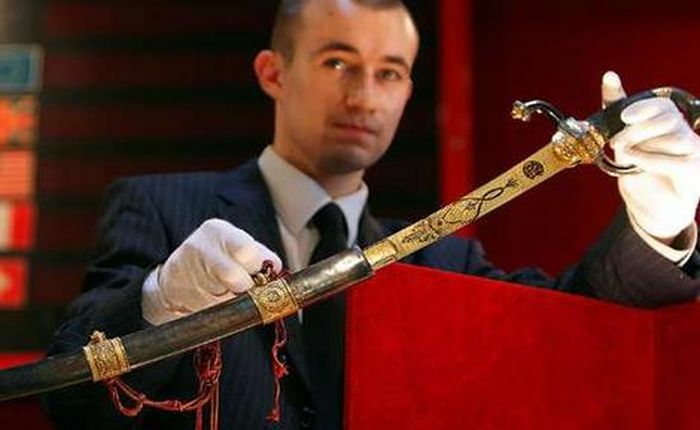 The most expensive sword in the world belonged to none other than Napoleon Bonaparte, and will go for about $6.4 million. Of greater importance in the weight loss game, is weight gain. What this research indicates is that once weight has been gained, it will never be shed permanently again. So don’t pick up weight. 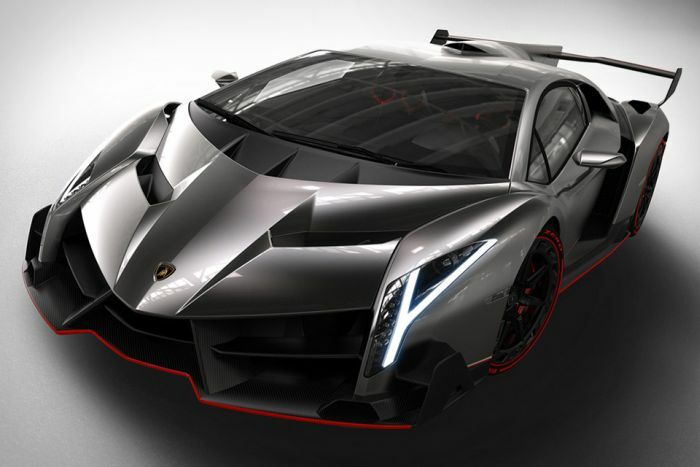 The most expensive car in the world, currently, is the Lamborghini Veneno, costing 4.6 million. 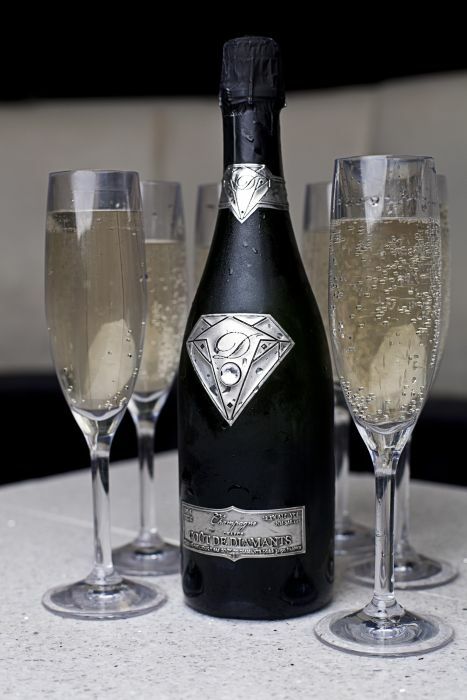 The most expensive champagne in the world is the delicious Gout de Diamants Champagne, which was sold for 1.2 million. However, it is not the liquid that makes this bottle so pricey, but the bottle, which has an 18 carat white gold plate with a 19 carat diamond mounted in the middle of it. 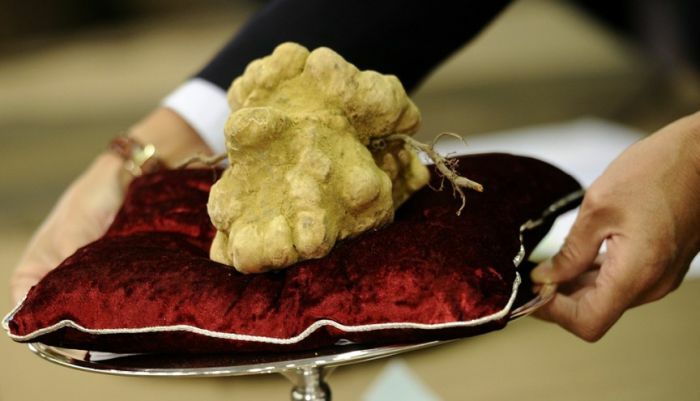 The most expensive mushroom in the world is an Italian White Alba Truffle. 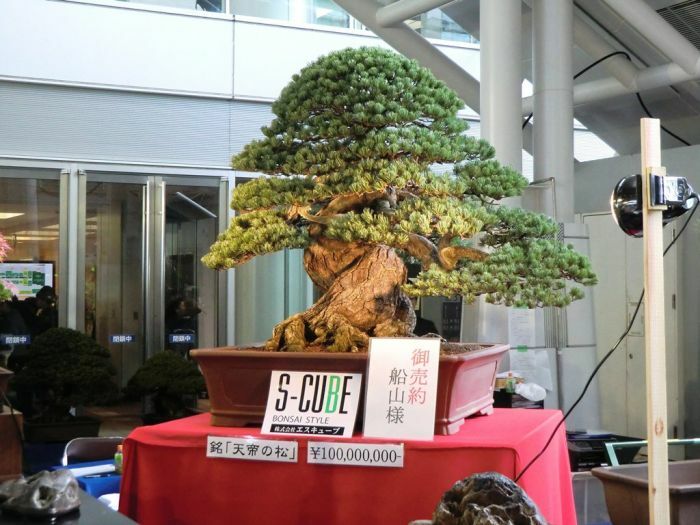 1.51 kilograms is worth $160,406. 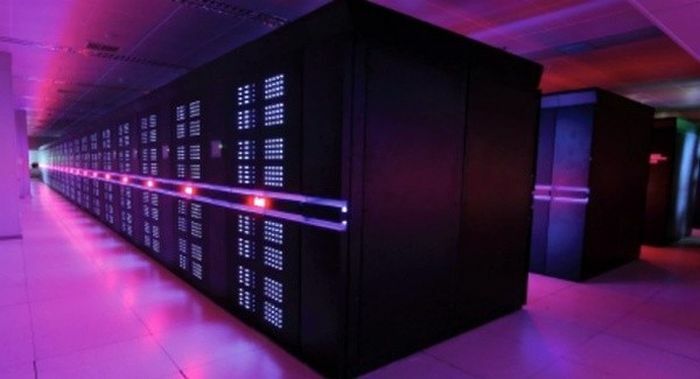 The most expensive computer in the world is the huge Milky Way 28243 Supercomputer in Guangzho, China, and would cost about $400 million to recreate. 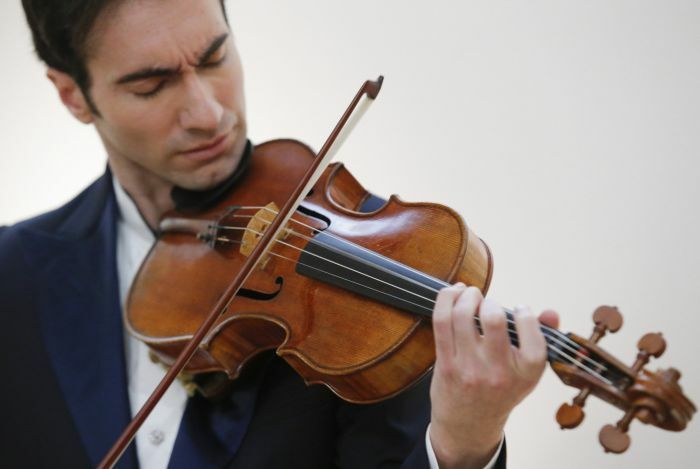 The most expensive viola in the world, the Stradivarius MacDonald Viola, made in 1719 and one of only 10 surviving violas made by the famous master Luthier. 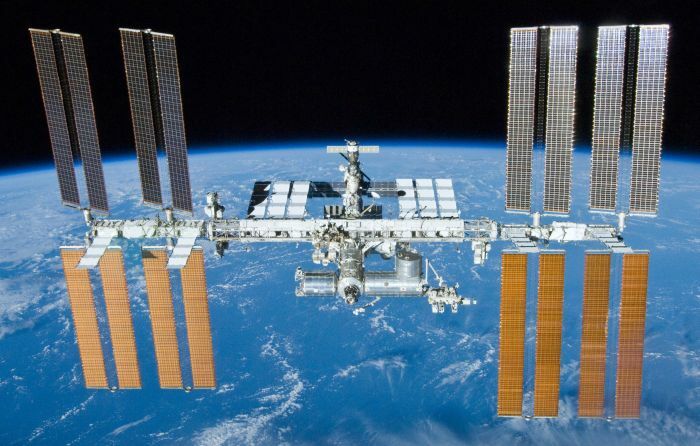 It was recently sold for $45 million. Is it Worthwhile Counting Calories?